New York-based Cherre, a startup that deploys artificial intelligence to pull real estate property data, has secured $9 million in a seed round, the company announced on Monday. Investment firm Navitas Capital led the round while Carthona Capital, Dreamit Ventures, iLookAbout and Red Swan Ventures were minority investors. New York Angels, Recursive Ventures, Sarona Ventures, Wharton Angel Group, Harvard Angel Group and Angel Investor Forum have also invested in Cherre. “Many of the world’s biggest industries are increasingly looking to harness the power of real-time data and to reevaluate their use of data in their core business functions,” Cherre CEO L.D. Salmanson said in a prepared statement. The money raised will go toward growing the company and expanding service across the U.S. and Canada, Salmanson said. The company’s technology is built to resemble a high-frequency trading platform, bringing together private and public real estate data estate feeds through AI and machine learning. 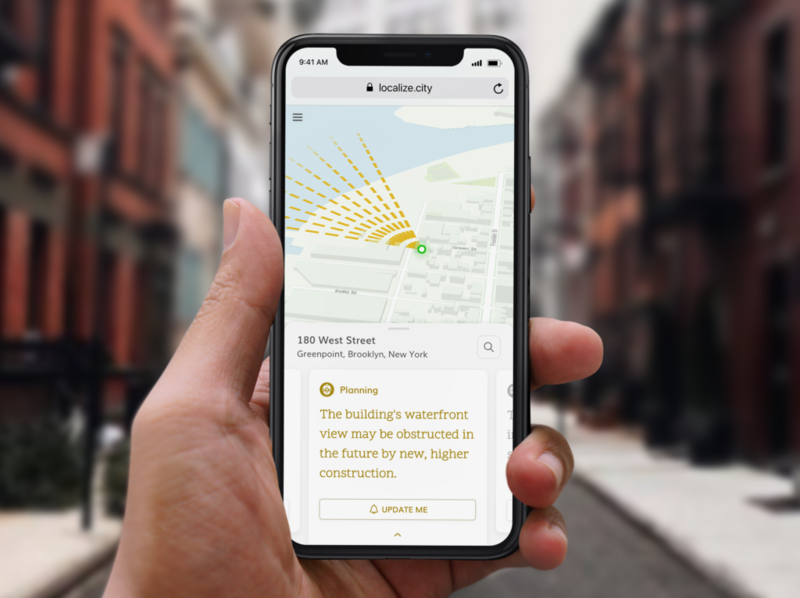 Founded in 2016, the real estate data platform uses AI to provide property data for large enterprises, insurance companies, banks and investors. By aggregating property history, demographics and market comparisons, Cherre is able to give these large businesses readable real estate information. The Real Estate Board of New York, Keller Williams NYC, Stratus Data Systems, August Partners and Platinum Properties are among its clients. “In less than a year since formally launching its platform, Cherre has already revolutionized the way financial institutions, insurance companies, real estate brokerages and other large businesses process and analyze massive stores of data every day,” said Navitas Capital Managing Partner Jim Pettit in a statement. “With the backing of Navitas and other investors, the platform will be in pole position to bring its streamlined real estate data services to an exponentially growing roster of clients,” he added.